First, you are NOT alone! 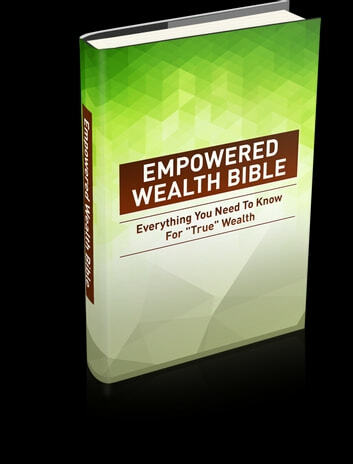 It may seem like it sometimes, but not knowing how to have true wealth is far more common than you'd think. So today - in the next FEW MINUTES, in fact - we're going to help you GET ON TRACK, and learn how you can quickly and easily get your wealth mindset under control... for GOOD! + What Is True Wealth?